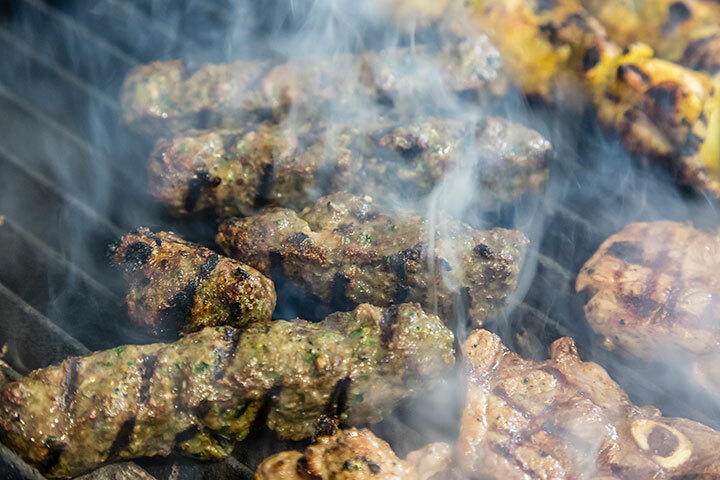 The iconic middle eastern restaurant was opened in 1989 by well known Middle Eastern food guru Max Dahan, it was then on, known as the best Middle Eastern restaurant in Melbourne Victoria. We also serve delicious vegetarian options. 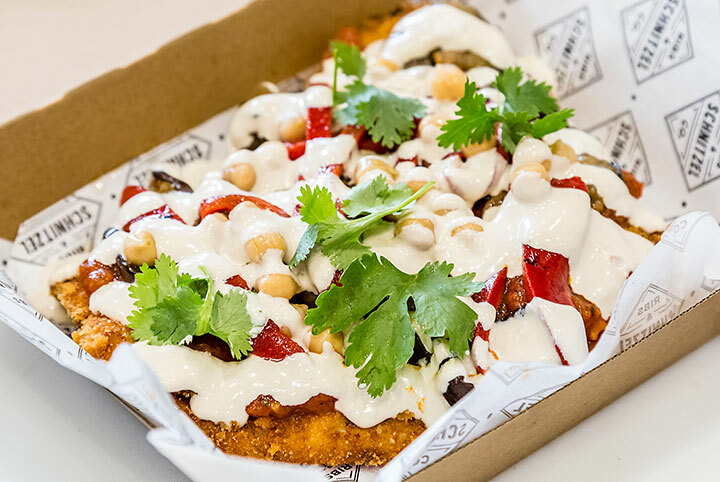 You can enjoy the same flavourful food via take away, catering, or delivery to the following locations: Armadale, Bentleigh, Brighton, Brighton East, Carnegie, Caulfield (all), Elsternwick, Elwood, East Bentleigh, Glenhuntly, McKinnon, Malvern, St Kilda (all), Toorak, Ormond, Prahran, and Windsor. The iconic Middle Eastern restaurant was opened in 1989 by well known Middle Eastern food guru Max Dahan, it was then on, known as the best Middle Eastern restaurant in Melbourne Victoria. Fast forward to 2012 and new owner Mr. Yoram Malka is determined to bring Limor’s back to life, and even better than remembered! 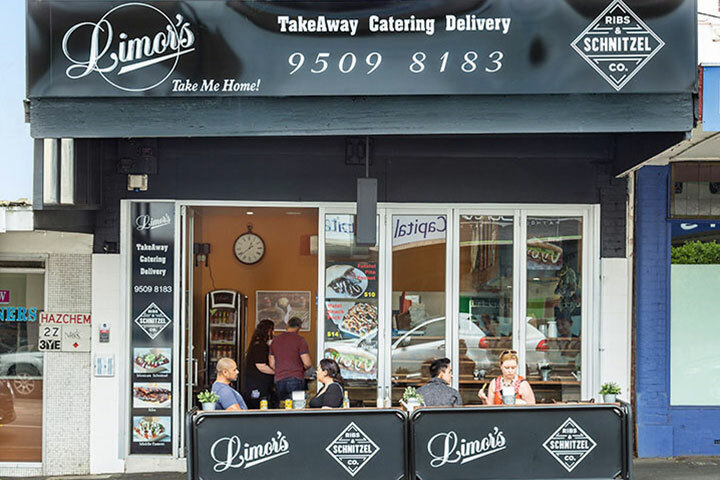 With many years of experience in the hospitality and restaurant industry in Melbourne, Victoria and surrounding suburbs, the new owner behind Limor’s restaurant knows what it takes to serve the best quality food and great customer service. Due to the increasing demand on takeaway, Limor’s has moved to a new location with bigger kitchen facilities to accommodate the high demand. It’s now located at 603 Glenhuntly Rd, Elsternwick. We also serve delicious vegetarian options.